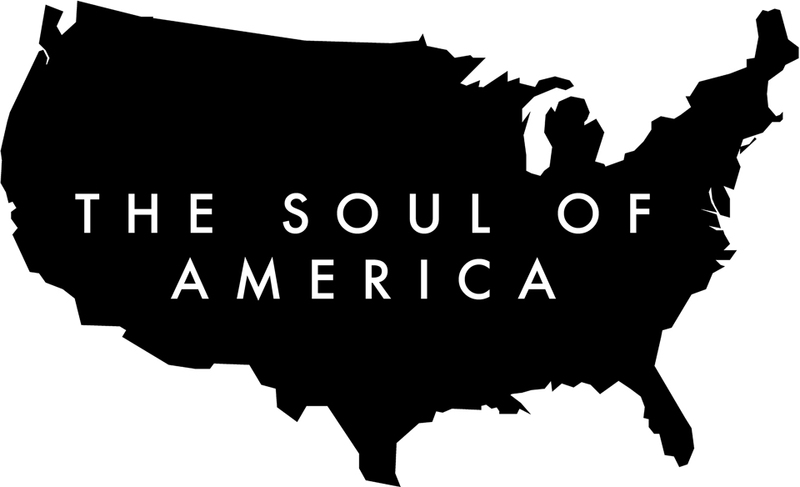 In the search for the SOUL OF AMERICA I know the voice that will point us there has a very particular tone. Such tone comes from a place beyond the opinion of right and wrong. From presence without need to convince. Michael spoke with such a tone. This fragment is a piece in an extraordinary puzzle. These few minutes wonder if we might be a little more courageous, and connected. Whether we might be a little kinder, and a little more gracious and present in the absence of tragedy. Why would we WAIT? Michael attended a PROGRAM of exploration using the Soul Biographies Inner View Method. At the time of filming (2016) he recently lost his 18 Year Old Daughter, Kelsey, to Leukemia. When I can locate a PATRON I will make a full Soul Biography from Michael’s haunting time in front of the camera. I believe his experience will be a valuable contribution to us all. Do send a MESSAGE if you are that Patron.